He was born near Bologna where his father was a well-known stone carver and sculptor. He only attended the Bologna Conservatory after receiving his diploma in engineering. He occasionally participated in diverse theatre and opera productions as a chorister. In 1899 he stepped in for Giuseppe Kaschmann at the last minute in a performance of Perosi’s oratorio The Ressurection of Christ. After this he decided to take up a career in singing. 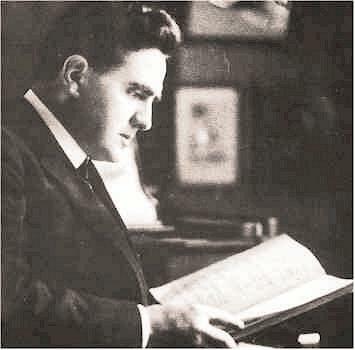 He made his operatic début as Marcello in Puccini’s La Bohème. For the next few years, this role was his entire opera repertoire! Finally, he enlarged the list of his roles and gradually became a sought-after promising Italian baritone. He sang with increasing success outside of Italy (South America, Spain, Egypt). He was also a member of the opera houses at Lisbon and Genova. 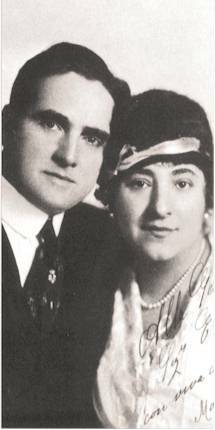 He sang for the first time at La Scala (Aida and La Wally) in 1905. 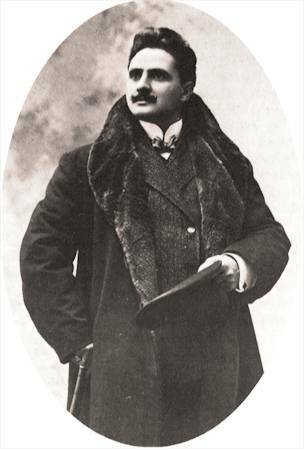 In 1906 he appeared at the Met (Traviata with Sembrich and Caruso). 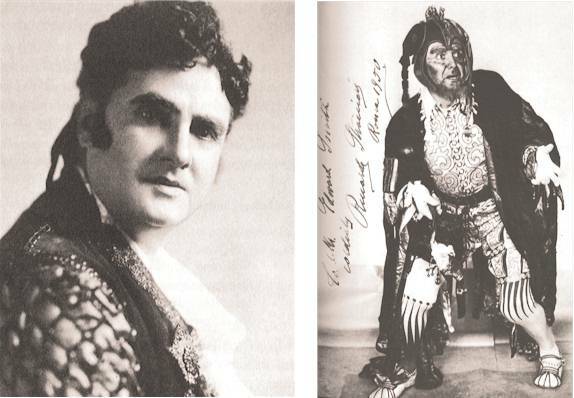 He had also great success at Covent Garden where he was especially popular as Rigoletto, Amonasro, Lord Ashton, Rodrigo and Conte di Luna. He sang for six seasons in Russia and for nine seasons in South America. 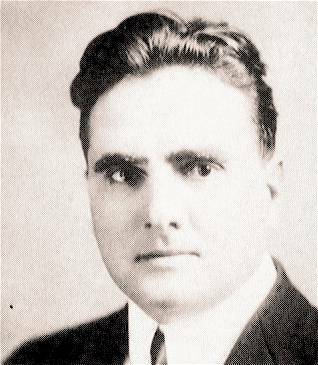 His début at the Chicago Opera house took place in 1917. Here he earned gratest success with his fiery characterization of Rossini’s Figaro. He sang this role about 1000 times! He retired officially from the stage in 1936. However, he continued to appear in public (in full possession of his vocal faculties) until 1944. In his last years, he was active as a voice teacher. Boris Christoff is one of his best-known students. In my opinion, he is unsurpassed as Figaro in Il Barbiere di Siviglia and as Rigoletto. He had a superb technique and was able to sing until 1936. There is great singing in Nabucco, I Vespri Siciliani and I due Foscari. I love the Neapolitan songs!